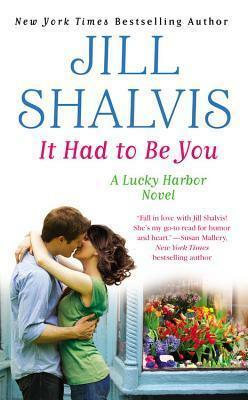 It Had to Be You by Jill Shalvis ~ Love.Life.Read. 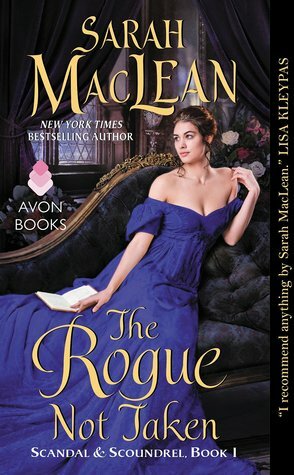 Reviewed: an eARC from Hatchett Book Group—thank you! The latest in the Lucky Harbor series, this time we get to meet Ali and Luke. Both are down on their luck in the sense that life is not working out how they thought it would go. Ali grew up in less than ideal situation with her mother and sister. Determine to make her way and find happiness, Ali settles in Lucky Harbor. When things seem to be looking up, imagine her surprise when she gets dumped via text message (of course this was after she heard her boyfriend going at it with someone else in his office). Luke spent his summers in Lucky Harbor with his sister and grandparents while his parents participated in the Doctors Without Borders program. Life has taken him to San Francisco as a detective and when a high profile case ends badly, Luke retreats to Lucky Harbor. There he tries to come to grips with what happened and to recharge before going back at it. Imagine his surprise when he shows up at his house to find Ali in her underwear in his kitchen. The two are further thrust together as Ali battles to keep the reporters going after Luke at bay and when she is unjustly accused of taking the senior center’s money, Luke stands by her side when others doubt her. Luke’s detective gut is in full swing and despite only knowing her a short time, he KNOWS Ali is telling the truth. They set out to figure out who stole the money and along the way, discover perhaps what they were looking for really was each other. Full of likeable characters, a wonderful heated romance, tender moments and moments of pain and growth, It Had to Be You is a perfect edition to the Lucky Harbor series. Ms. Shalvis’ Lucky Harbor is the quintessential small town—where everyone knows you and your business. Despite the characters of the series shifting in and out of the books, the town is at the root of the stories and lends continuity to it. 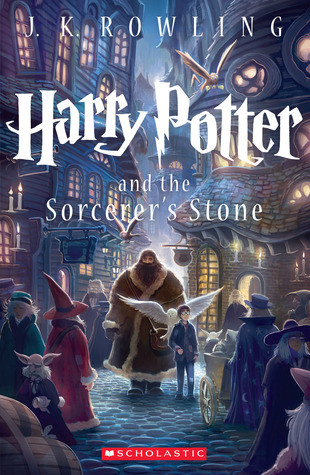 While the characters change focus, the rich characters prevalent in the series hold true in this latest edition. Ali and Luke feel like the couple next door or a coworker you could have on any given day. What I like most is Ms. Shalvis’ characters are not the type to have everything smelling like roses or their life is all peaches and cream—they experience what feels like real life. That their troubles, could be our own and that their emotions are how we would respond if we ever found ourselves in a similar situation. They make mistakes, act ridiculous cry, love and all the while seem authentic. That, to me, is a true mark of a wonderful author. I look forward to reading the next two books in the Lucky Harbor series this summer.